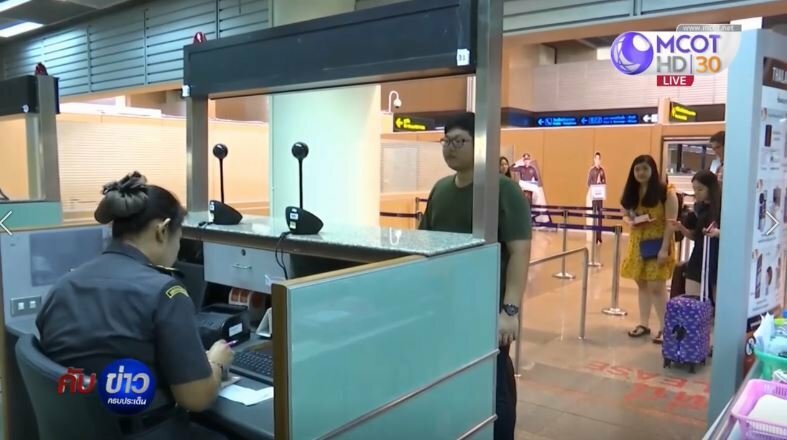 In addition stiffer penalties are promised for airlines and individuals who permit individuals to board planes and enter Thailand without onward tickets - he was referencing the case of the Saudi woman who fled her country because of an enforced marriage. I understand the need for border security, but treating all foreign visitors as potential criminals whose whereabouts need to be confirmed under threat of arrest simply isn't the way forward. This initiative is hardly likely to be welcomed by any side, be it the tourists or the tourism operators / hoteliers. Perhaps a ball and chain design would be more appropriate. I have no problem with this as long as they only fine the owners/operators of the properties, and not the hapless tourist who probably doesnt even know that someone was supposed to register him. You own a condo, right? What about those on retirement extensions living with their wives who have been told there is no need to report on TM30 each time they leave the province/country as long as their home address remains the same? Do we report or don't we? I shall continue to do so, it's a pain for me and for them but I don't fancy a 10000 baht fine just for doing what they have told me is ok. I dont need to. 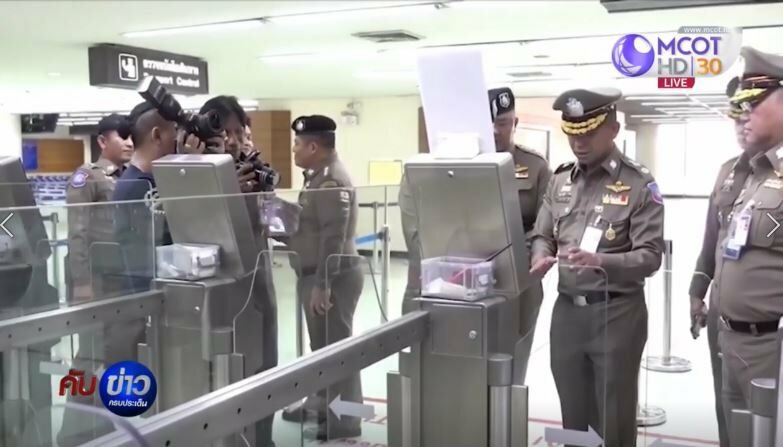 It was done once by someone else, years ago, and since then I have been told repeatedly by Jomtien immigration that as long as I return to my own condo I dont need to report again. I would not object to doing it if I had to, but I would object a lot to being fined because someone else didn't do it. This happened to hundreds (thousands?) of people last year. a new design of stamp for immigration? probably to know which one is fake... then show on television the new design with specific dimension. bring Thailand in line with other countries' reg﻿﻿ulations. What I do not understand is that in most countries a visa / or extension is permission to stay in that country period - you do not need to go running around telling people where you are. It is just a massive invasion of privacy. 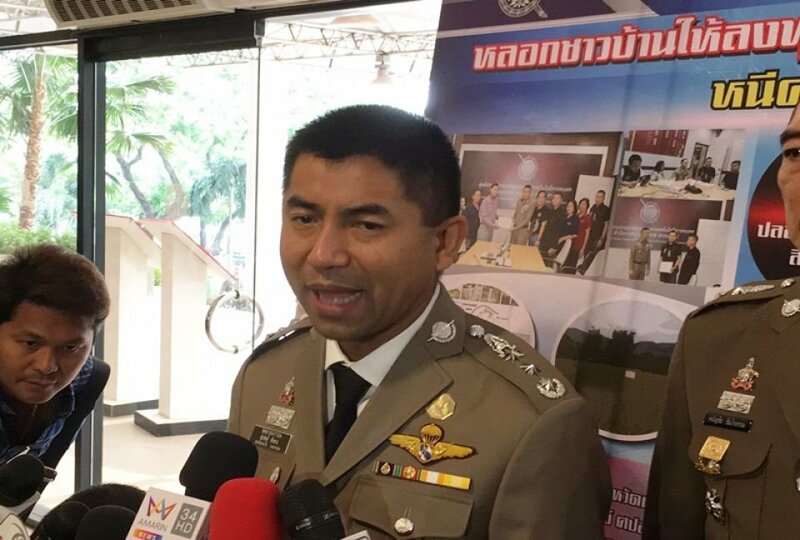 For such a peaceful country Thailand has huge paranoia about the threat from foreigners. Foreigner : I would like to extend my tourist / non-imm visa. Immigration : You go TM30 desk first. Foreigner : (at TM 30 desk) I would like to extend my tourist / non-imm visa. TM30 desk : Where is owner condo? (angrily). Foreigner : He lives in Bangkok / abroad / 400 kms away / He is at work. TM30 desk : (To foreigner) You pay 10,000 Baht. Foreigner : Nothing to do with me. TM30 desk : No pay, no extension. Up to you. Laos, Vietnam, China.....and what do you suppose those countries all have in common? So, EU should impose the same on Thai nationals... when Thais's have a Schengen visa, then they are free to travel and stay where ever they want all over the Schengen area without even go to immigration... as long as they have a valid visa! The countries they are sighting to have these rules are countries like China, North Korea and other highly controlled countries!